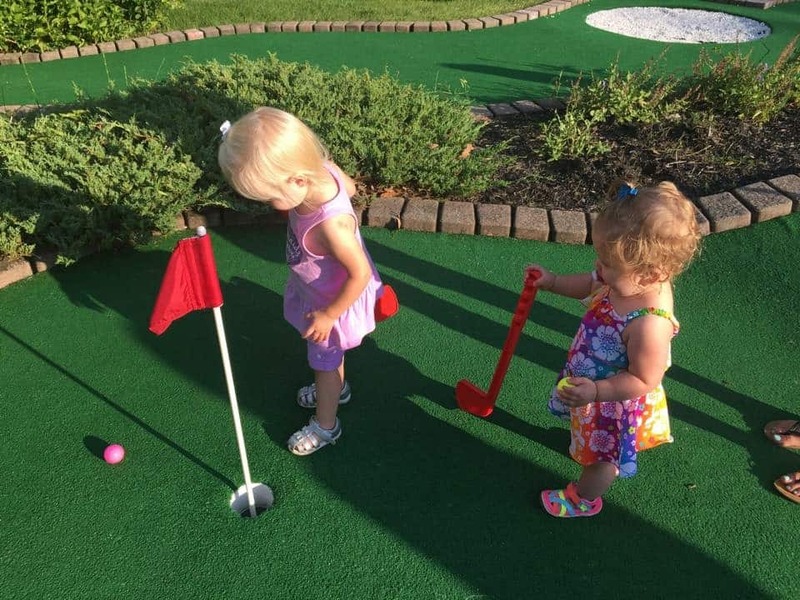 It’s Thursday already – is mini golf part of your weekend plans? It’s another beautiful day in Lake George and another perfect day for mini golf. We will be open today from 1pm – 10pm with a last game start time of 9pm. We have a new promotion – just show us your Facebook check in at Lumberjack Pass Mini Golf and get free sprinkles on your free cone. We’ll see you soon – we can’t wait to meet you!